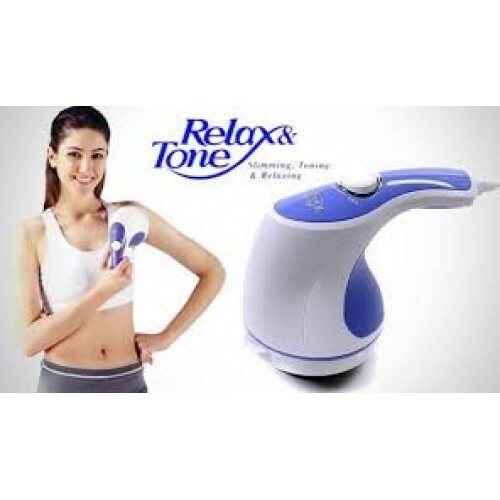 Relax & Tone is a amazing 3 in 1 hand held massager that helps you in Slimming, Toning and Relaxing. This is the perfect way to Exercise and Relax at the same time, as this is a light and portable massager you can take with you on your travels, with incremental speed dial adjustment. This product will tone muscles and release tensions while you relax. A great gift or even for your personal use this item does wonders.